Boris Johnson has been making headlines for many years now. At first, though, the headlines were all jokes. There was his wild helmet hair. 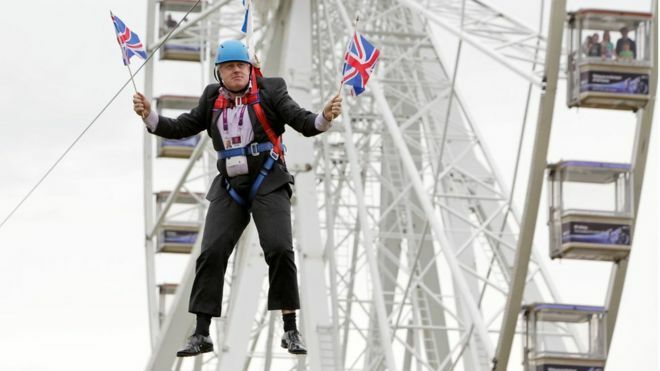 Then there was that time he got stuck on a zip wire. And that time he managed to rugby tackle a kid to the ground. But recently, the headlines about Boris Johnson have become a whole lot more serious. Since his time as Mayor of London ended, Johnson has been working in the Commons, most notably as the foreign secretary. He was in charge of the UK’s relations with the rest of the world. And, yes, it was a scary time. Now a backbench MP with one very loud voice that threatens the Prime Minister every time it speaks, Johnson is seriously considered as an option for our next prime minister. But could he really get the top job? It would be easy to say ‘yes’. Boris Johnson has extremely high approval ratings – higher than both Jeremy Corbyn and Theresa May. Even after the revelations about his personal life, in which it was announced he was divorcing his long-suffering wife after she’d had enough of his affairs, people still love BoJo.They like his humour, his relaxed attitude to things and his portrayal of himself as an atypical politician. These reasons for being liked are great. But when it comes to an election campaign, getting the top job means you’ve got to be more than just a good character. While Trump didn’t have to do this, the British are a different breed to the Americans. We saw after Theresa May’s vanity election that we don’t do presidential on this side of the pond. 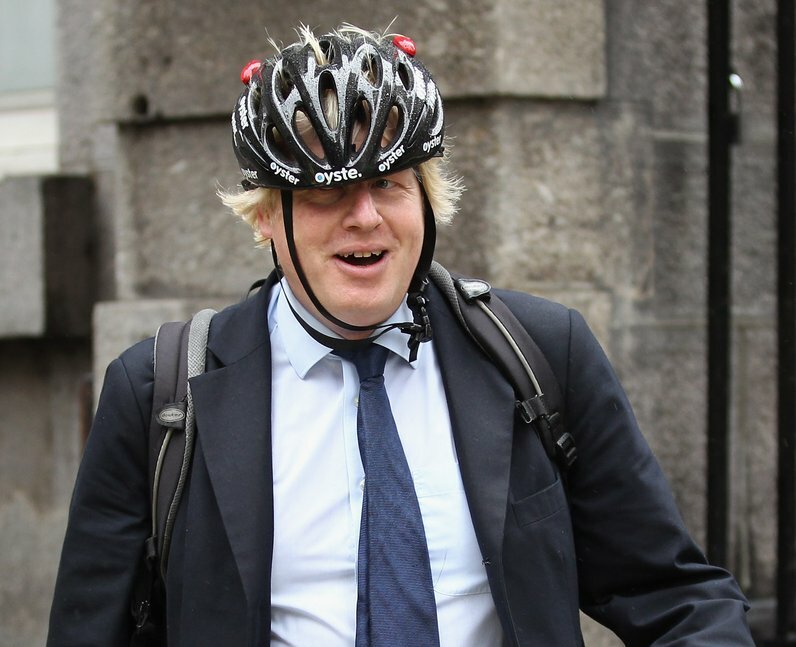 If Boris Johnson was to become prime minister, he’d have to do a lot more than relying on his personality. However, it has to be said that Johnson is making moves to do just that. He resigned over Theresa May’s Chequers Brexit deal. And today he has published his own plan in The Telegraph. Why would a Conservative MP like Johnson do this? Because they’re vying for the top job, that’s why. So far, it looks like Boris Johnson could be the next prime minister indeed. But we’ve forgotten to really look through everything he’s done. And that’s important. In election campaigns, everything is brought up and scrutinised under a microscope. The main problem Boris Johnson will have in an election campaign is his legacy as foreign secretary. His ill-informed and inaccurate comments meant Nazanin Zaghari-Ratcliffe, a British-Iranian woman jailed in Iran for teaching journalism when she was actually visiting her family, had her sentence extended. He provoked that directly and is responsible for the fact that this poor woman, who has a very young child and a husband who miss her dearly, and who she misses dearly, has been imprisoned longer than expected. Johnson’s act as foreign secretary was poor. He had offended a lot of people and caused a lot of damage. Depending on how well this aspect of Boris Johnson is picked apart, it could be his undoing in an election. Because when push comes to shove, voters want a real leader who knows politics. Could Boris Johnson be our prime minister, then? My answer is if he had the right team with the right strategy behind him, anything is possible.